Obsessed by having a perfect wide smile, Japanese use a number of techniques to achieve it. One of the most popular ways is via the use of the ridiculously looking Koago! Smile Lines Face Belt, which is said to tighten the skin around the cheeks and jawline without the need of surgical procedures. 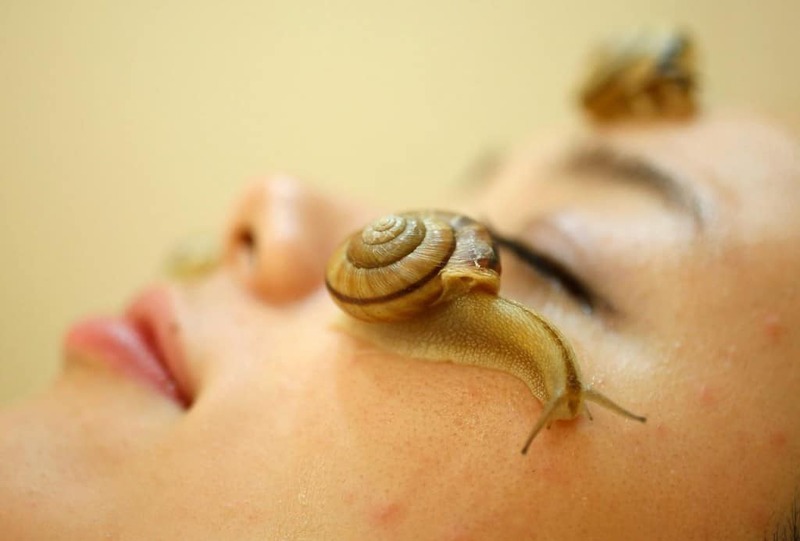 We’ve already mentioned that Japanese like to have their faces taken care of, but you’d be surprised to learn that there is a huge variety in the weird ways they do so. 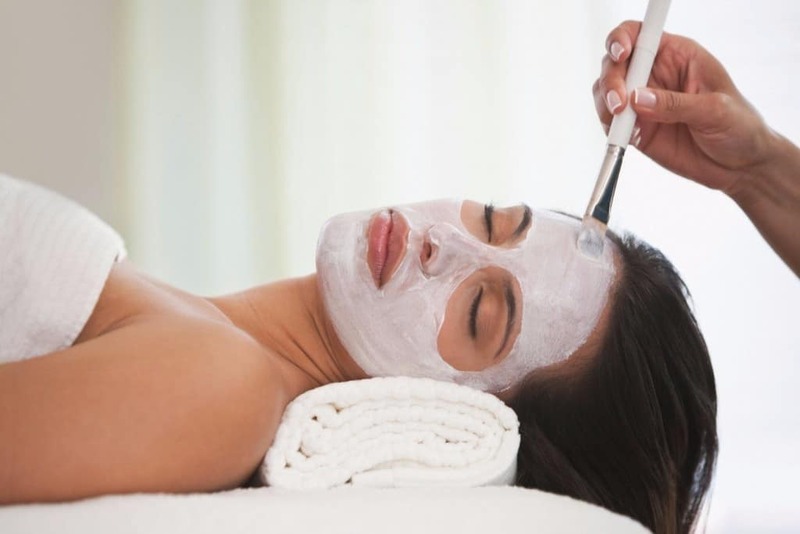 Earlier in 2015 it became extremely popular for women to have Bird Dropping facials with salons offering this treatments for upwards of $250 just to put bird poop on people’s faces. Remember the ridiculous Kylie Jenner lip challenge? 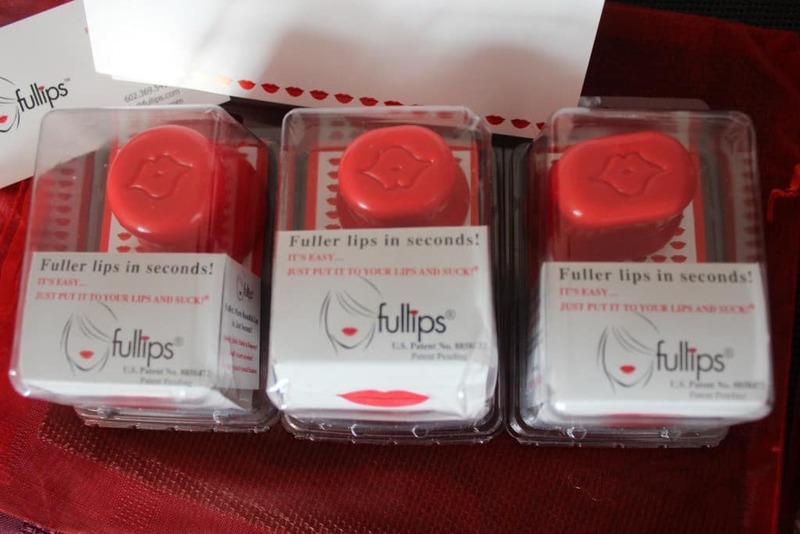 While for the west this was just something to try out to get you out of boredom, for Japanese this was not something new, as there is a crazy trend of using the so-called Fullips Lip Enhancer in order to achieve the effect of plumper lips without the need of surgical treatments. 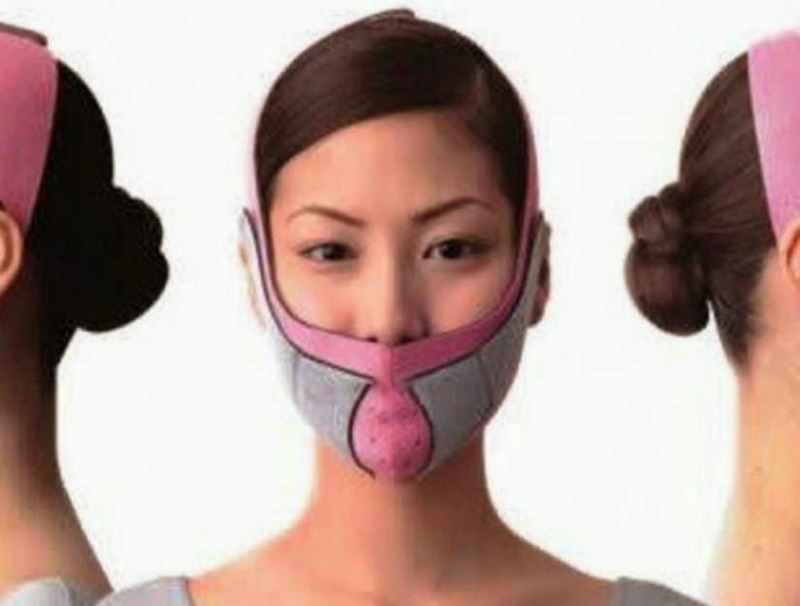 Another crazy invention that is a huge Japanese beauty trend is the extremely painful to wear Hana Tsun Nose straightener, which has the goal of pushing up the bones and contours of the nose in order to people to achieve a perfectly sharp and straight nose. 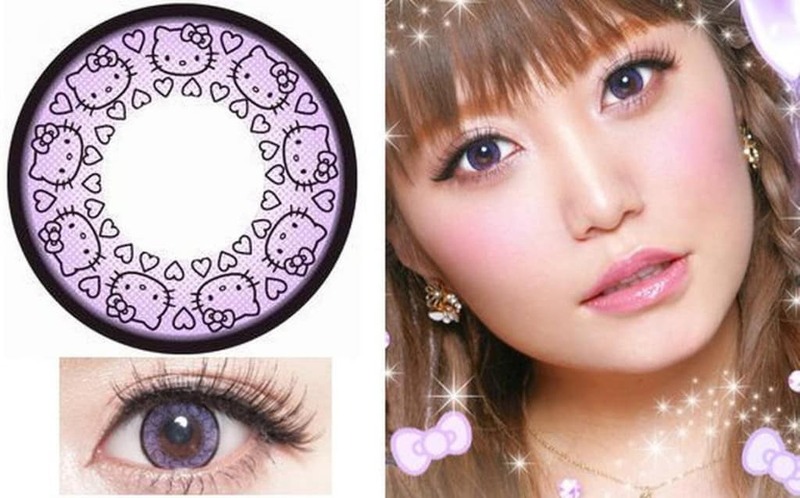 Did we mention that there is something with Japanese people and crazy beauty-related inventions? Voice trainers are a huge trend in the Asian country and people use them in order to achieve the perfect high-pitched voice. This invention also claims to help with breathing and is said to open up the voice passages for you to achieve a much stronger sound and high octaves with no struggle at all. Plastic surgery is famous in other parts of the world as well, but in Japan people tend to use it for the craziest of reasons. 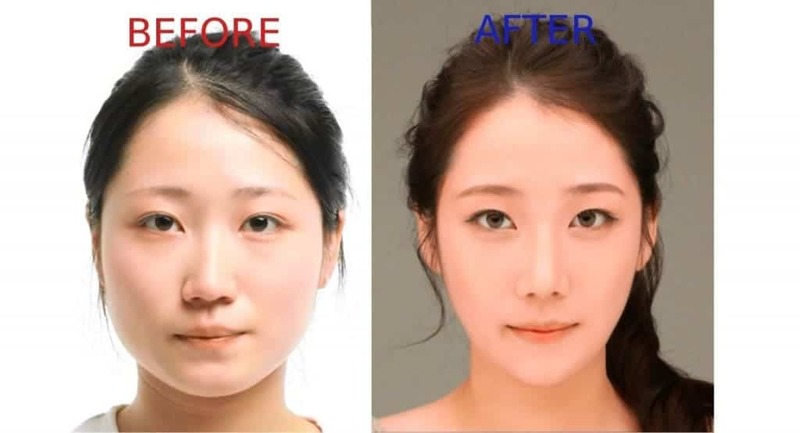 One of the most popular beauty trends that caught on is the so-called eye widening surgery so Japanese could achieve the eye-stretch of Chinese and Koreans. 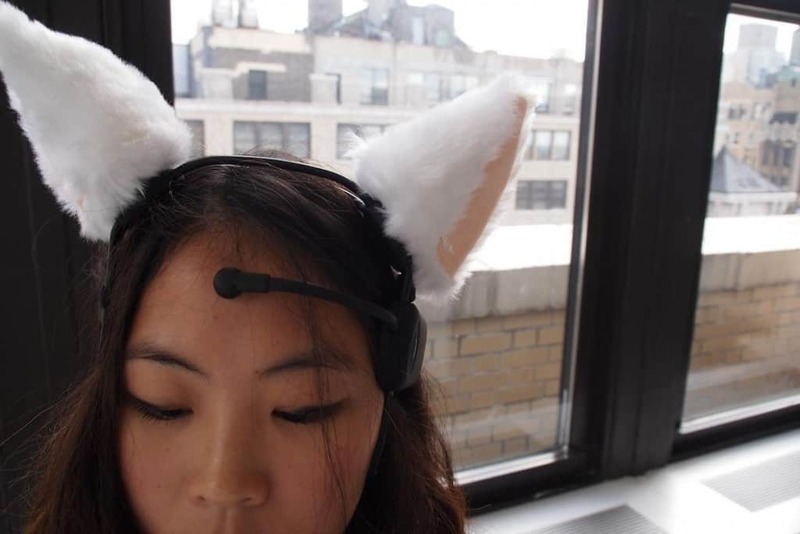 Wearing cat ears may look cute and all, but there is a crazy Japanse beauty trend of wearing the Necomimi Brainwave Cat Ears, which move and respond according to your brainwave functions expressing three emotions – bored, happy and interested. By using them people will be able to know just how you feel without you even having to say a word. Another popular Japanese beauty trend is for women to go on a special diet in order to achieve better sized breasts. One of the most popular foods that was marketed to help you do so is the so-called ‘F-Cup’ cookie, which contains the chemical Miroestrol, which is quite similar to the hormone estrogen. However, there is no scientific evidence of its effect.